Transparent Glass Futuristic Screen. Royalty Free Cliparts, Vectors, And Stock Illustration. Image 50100141. 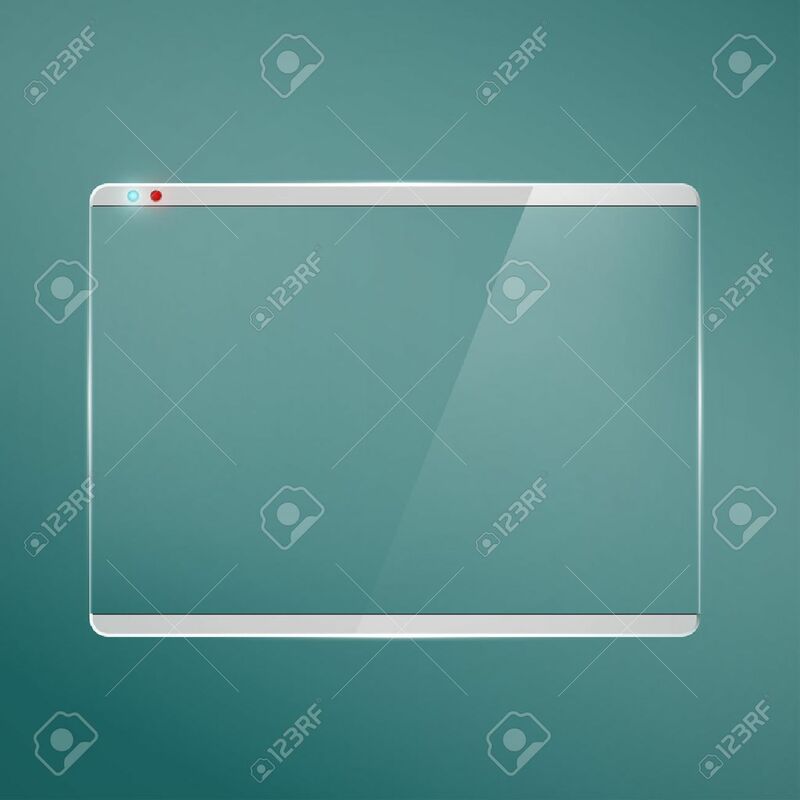 Vector - Transparent glass futuristic screen.